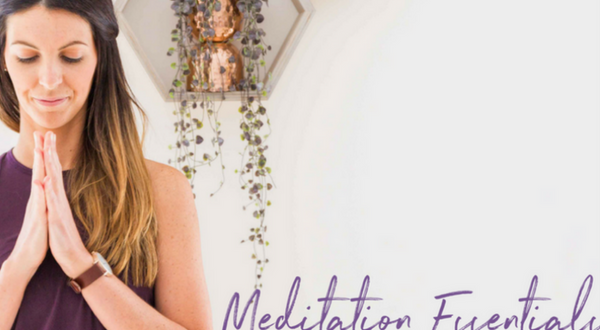 I am super excited to be able to offer a new Winter daytime meditation course .. at one of the most beautiful venues in Melbourne. Many people have requested a daytime class and this Friday early afternoon class provides us with many gifts .. a cozy and light space surrounded by trees in Blackburn, a delightful way to finish the week, and an opportunity to cultivate a calm and aware presence before school collection! 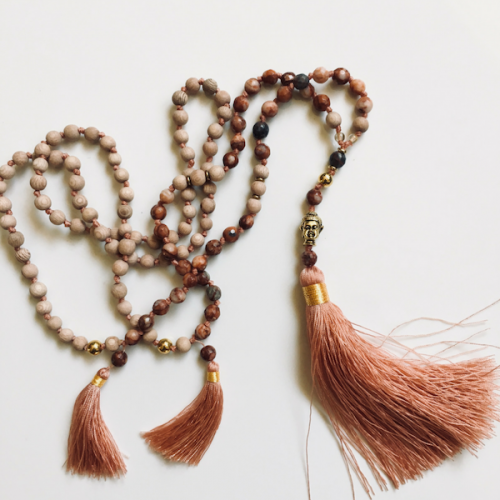 The Meditation Essentials course will provide a straightforward and practical approach to meditation, each weekly class building on your understanding of meditation with plenty of time for group meditation practice. 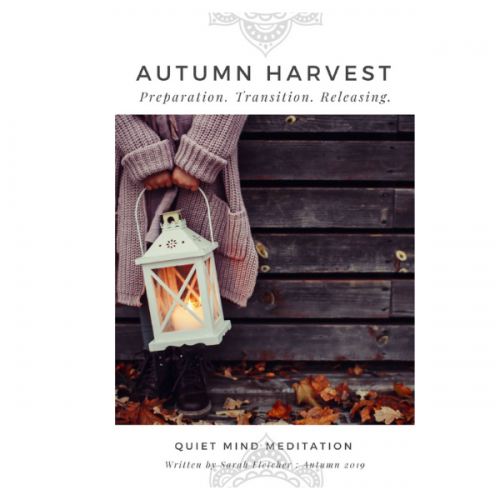 There is also a weekly handout so you can build a meditation workbook. 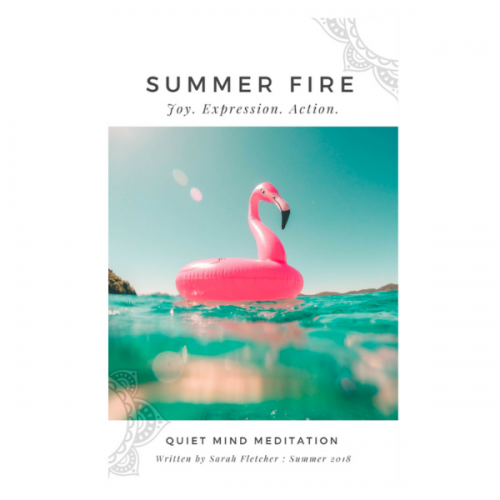 Deeply relaxing and engaging, this is the perfect start for your own personal meditation journey. Week 5: Mindfulness meditation both as a traditional seated meditation and as a daily life exercise, we take a look at mindfulness through the senses, how to develop a thriving meditation practice from simple and easy meditative exercises, and the art of effortless meditation. To provide you with all that you need to meditate. Anytime. Anywhere. Our classes are conducted sitting in a chair or using a cushion on the floor – we provide both options for you to consider over the duration of the course.